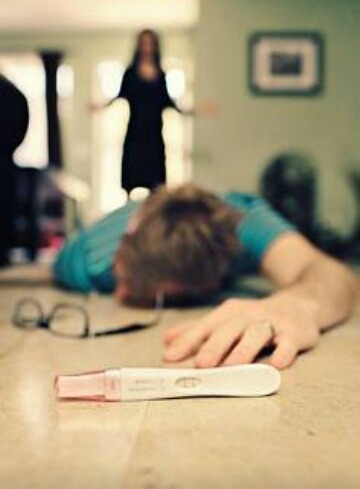 I recently found out I was pregnant. At first we told our parents and siblings and then about a month or two after that we started telling extended family. At first I was so excited to get to my second trimester so I could tell everyone on Facebook my exciting news, but as time went on I got comfortable with having only a small group of people knowing my big news that I thought I could probably go my whole pregnancy without having to announce it on Facebook. 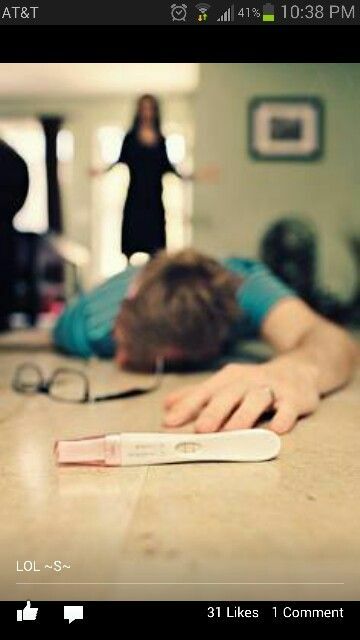 So because of that I knew the only way I would be able to get myself to post something was if I did it in a cute and clever way so I started searching the web for cute pregnancy announcement ideas. I came upon many that were cute and fun and eventually I found an idea that I worked off of and I think my pregnancy announcement really came out cute. 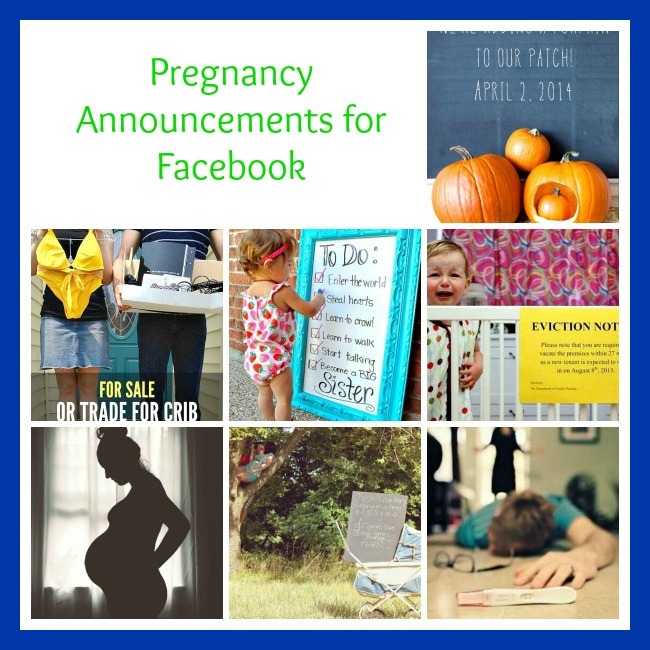 Since everyone is different and not everyone will like the same pregnancy announcement for themselves as others do I wanted to share some of my favorite pregnancy announcement ideas I found along with my own pregnancy announcement. 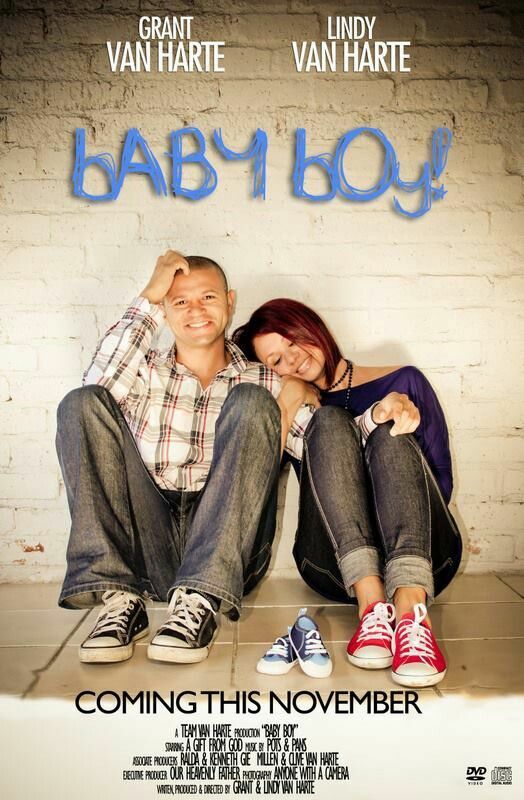 This one is my pregnancy announcement. All I had to do was take pictures of each of our feet in shoes and then an additional picture of some baby socks, we don’t know the gender yet and I couldn’t find any newborn shoes that weren’t pink so I went with socks since I had some new ones from my mom that were gender neutral colors. After I had the pictures I went to Picmonkey and edited the pictures to make them brighter or smaller or clearer and added the birth dates at the bottom along with putting it into the collage. It was simple to make but the end result came out pretty darn cute. Baby Carriage– This is a classic children’s rhyme. When I sing it, it brings me back to my childhood running around the playground during recess and chanting it with other kids to tease our friends. 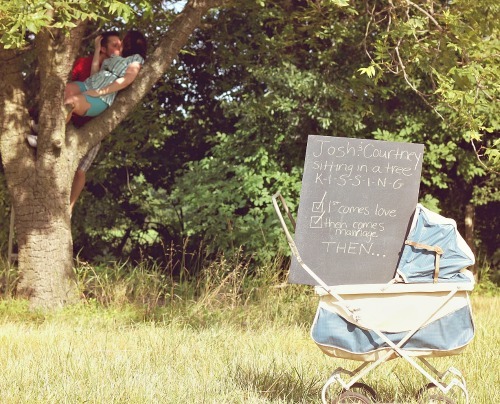 What comes next in the rhyme after then is “comes a baby in a baby carriage.” Such a sweet way to share their special news. 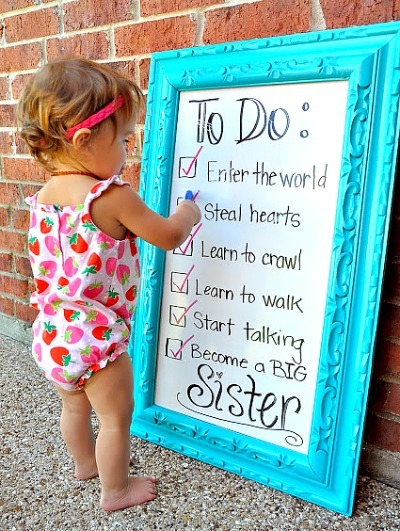 Big Sister– If I had not gone with the shoe idea the next pregnancy announcement I wanted to do was one that had my daughter telling everyone that she is now a big sister. This particular announcement is such a cute idea and it shows that this occasion is also a big step in her life as well as the parent’s. 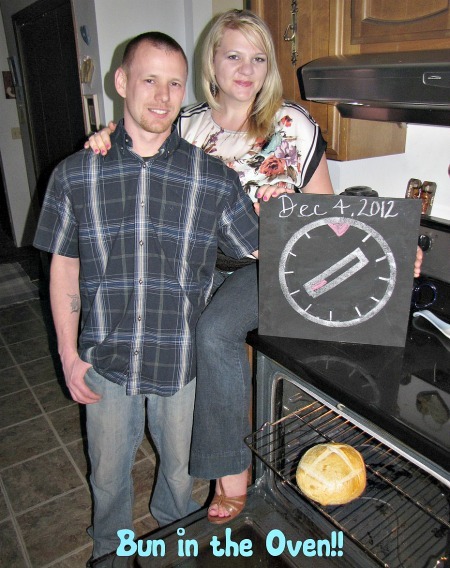 Bun in the Oven– This is a classic. 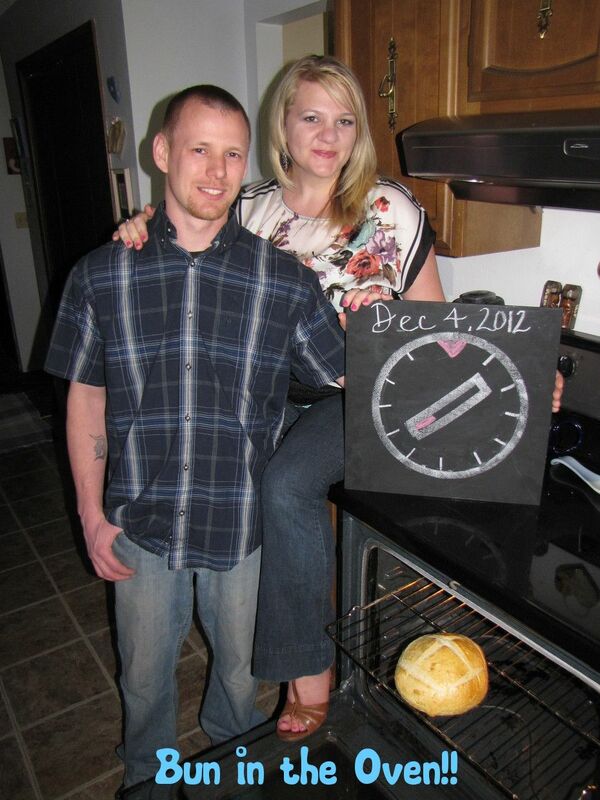 Most people know that when you say you have a bun in the oven that you are pregnant so why not actually put a bun in your oven and take a picture of it to use as the big announcement? 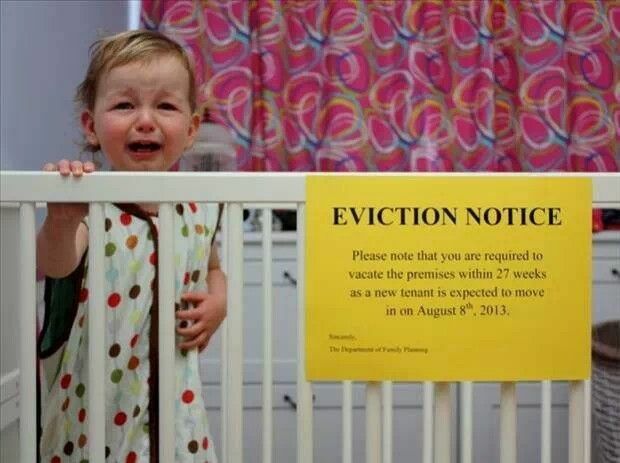 Eviction Notice– Who ever said that your pregnancy announcement has to be serious? This couple surely didn’t hear that! 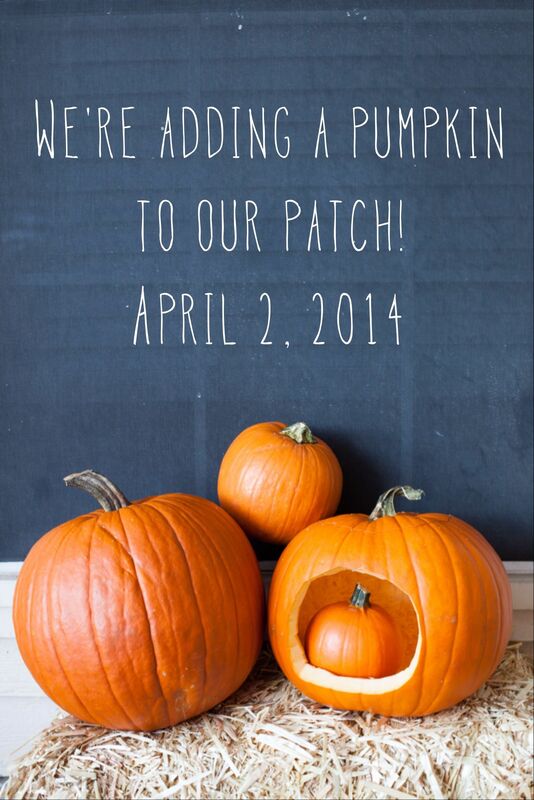 The babies face is what makes this announcement priceless, it’s almost like she knows what is happening! 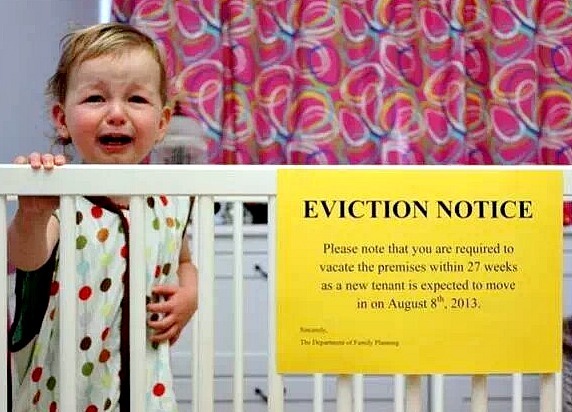 For Sale– This announcement is perfect for the first time parents who are still used to the easy life before parenthood. 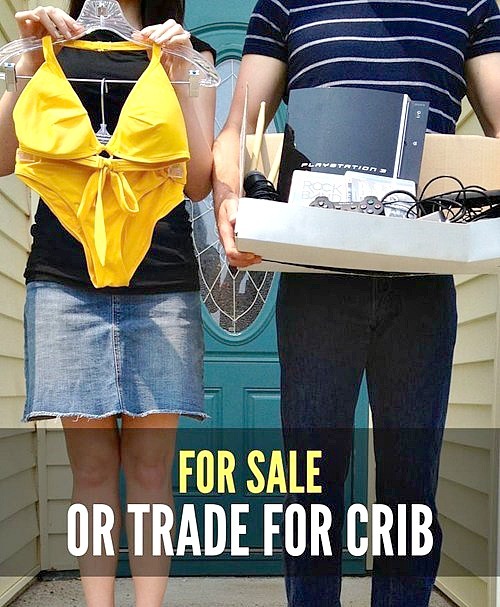 Selling all this stuff for real would probably be silly since you could fit back into your bikini and you will probably have a few minutes a week left in your schedule to play some video games and you don’t need a crib, isn’t that what empty drawers are for? 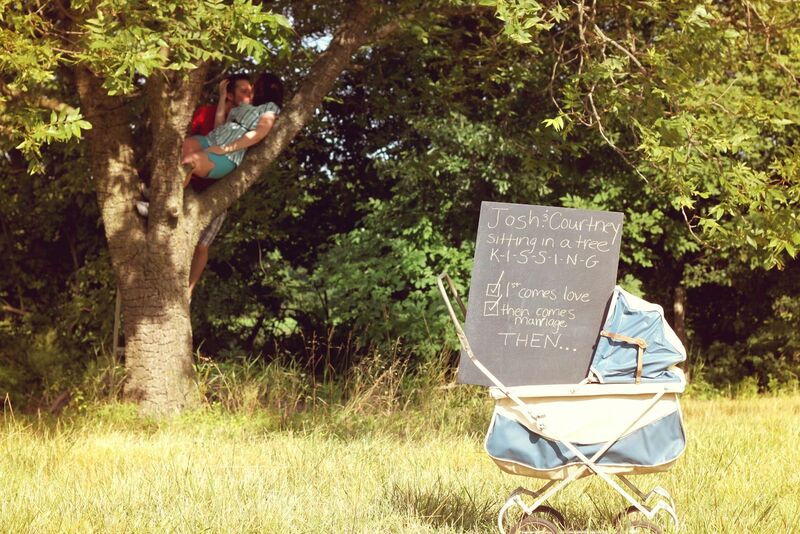 Movie Poster– This pregnancy announcement is for the creative. Such a cute idea and so original! Passed Out Dad– Another funny one. This time making fun of the dad’s reaction. I hope he didn’t react this way when he actually found out though! Pumpkin– This is one of my favorite ones. 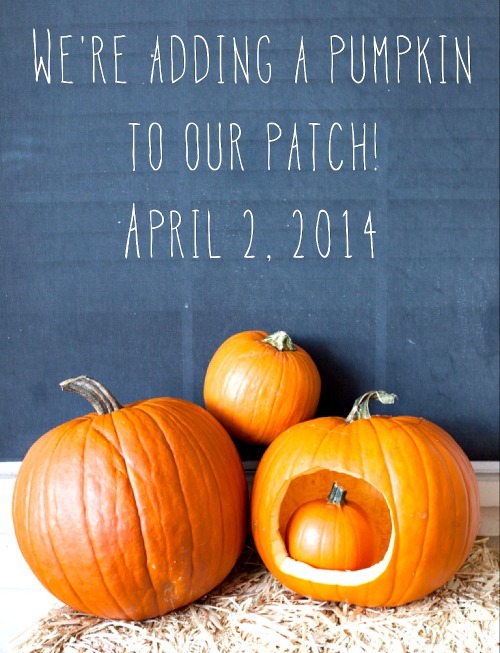 When looking for my own idea I saw a ton of pregnancy announcement ideas for the autumn and it made me wish I was announcing then cause this is such a cute idea! 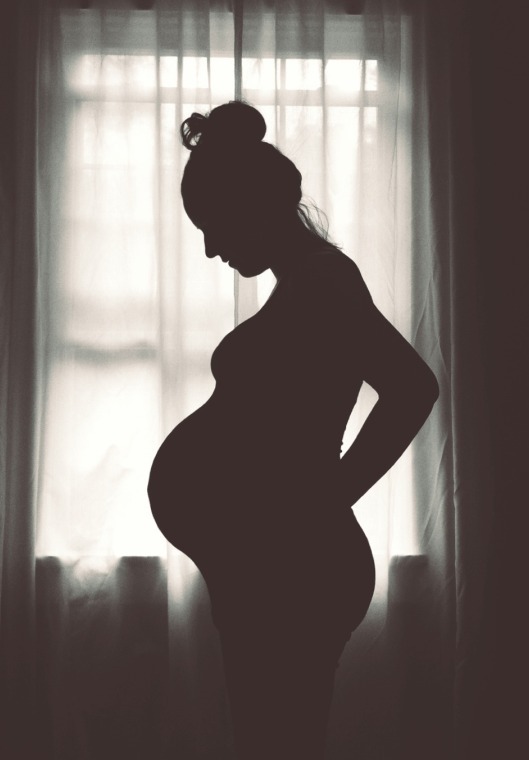 Silhouette– I doubt most people will be this big when announcing their pregnancy, this isn’t even an announcement but just a belly shot, but if you are somewhere around 12-15 weeks when you announce you might have a tiny bump you can do this with. Also she took this picture only with her iPhone and the help of a couple apps!